We have a passion for growing microgreens. From seed to stem, farm to your restaurant table – every part of the process is lined with a passion for doing things the right way. 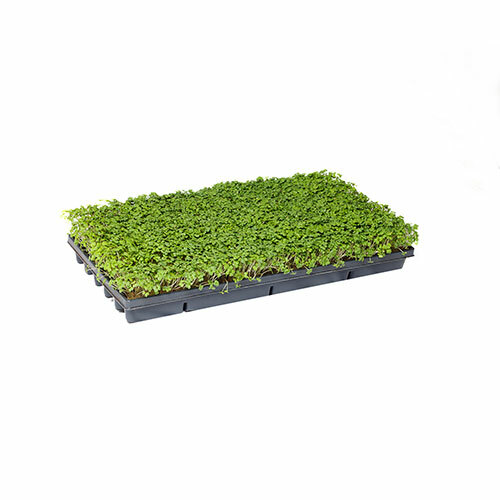 Sound business, great product, and a focus on freshness allows us to deliver the highest quality microgreen possible. 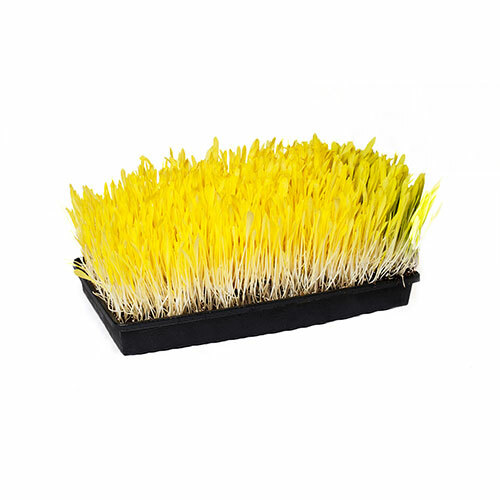 We supply our microgreens to restaurants and chefs across Ontario through our trusted distributors. Being partnered with a variety of distributors allows us to offer your Ontario restaurant flexibility, especially if you have a preference or pre-established relationship. 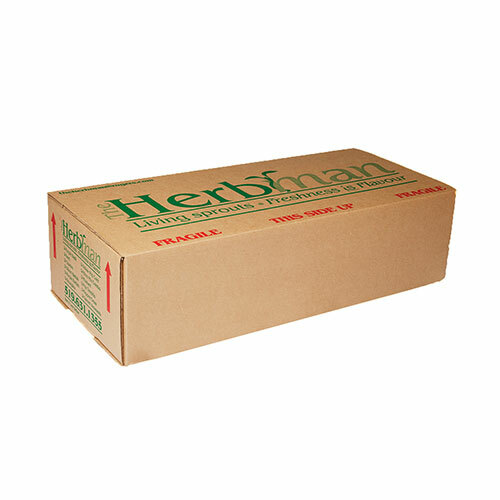 What To Expect When Receiving Our Microgreens. 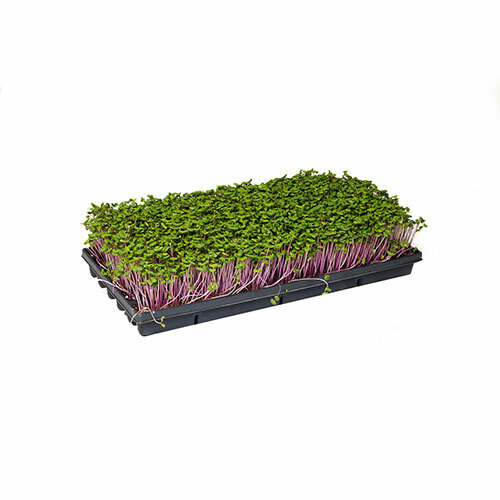 Our live microgreens are usually shipped to your restaurant in 10” x 20” flats and should be stored at approximately 36 degrees Fahrenheit and away from direct sunlight. You can see a detailed listing of each product on the Our Microgreens page or learn more about microgreen handling on the How To Use Microgreens page.Always feel free to Contact Us directly if you have questions regarding our Ontario distribution, quality assurance, or any specific inquires regarding our Ontario-grown products – we are always happy to talk about what we do.